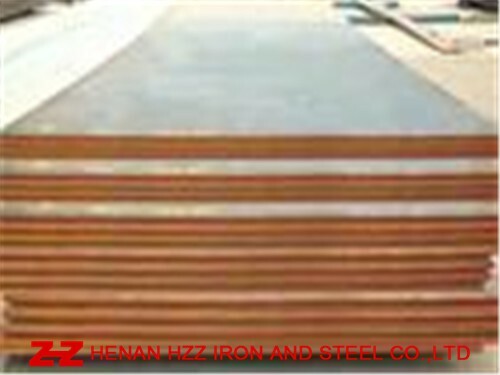 EN10025-6 S960QL Carbon Structural Steel Plate,EN10025-6 S960QL High Strength Structural Steel Plate,EN10025-6 S960QL Carbon Steel plate,EN10025-6 S960QL Structural Steel Plate. UT (Ultrasonic examination),AR(As Hot Rolled only),TMCP(Thermal Mechanical Control Processing),N(Normalized),Q+T(Quenched and Tempered),Z Direction Test(Z15,Z25,Z35) ,Charpy V-Notch Impact Test,HIC test, NDT ,PWHT( Simulated Post Weld Heat Treatment),NACE0175,The Third Party Test (Such as SGS Test), Coated or Shot Blasting and Painting. ◆ Packaging Details: Standard export seaworthy packing or as required. ◆ Delivery Time:30-50 days, 7 days for stock goods. ◆ Loading Port:Shanghai ,Tianjin, Qingdao.